How Far is Lotus Bandari Residency? 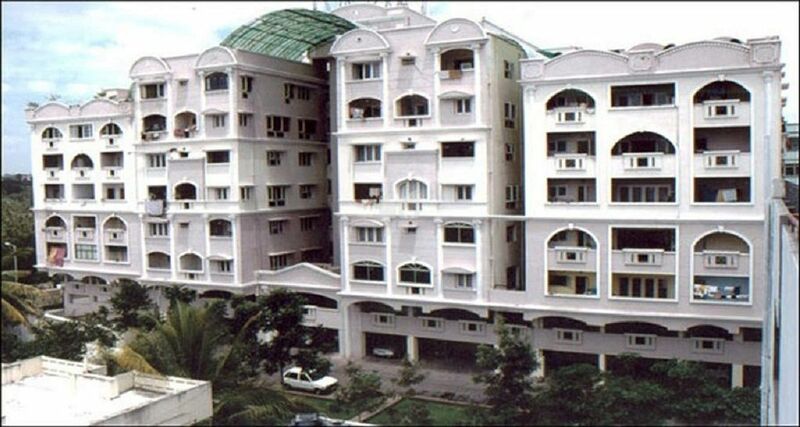 Lotus Properties has launched its premium housing project, Bandari Residency, in Begumpet, Hyderabad. The project offers 3 BHK Apartment from 1735 sqft to 1850 sqft in Hyderabad Central. Among the many luxurious amenities that the project hosts are Power Backup, Club House, 24 X 7 Security, Community Hall, Intercom etc.